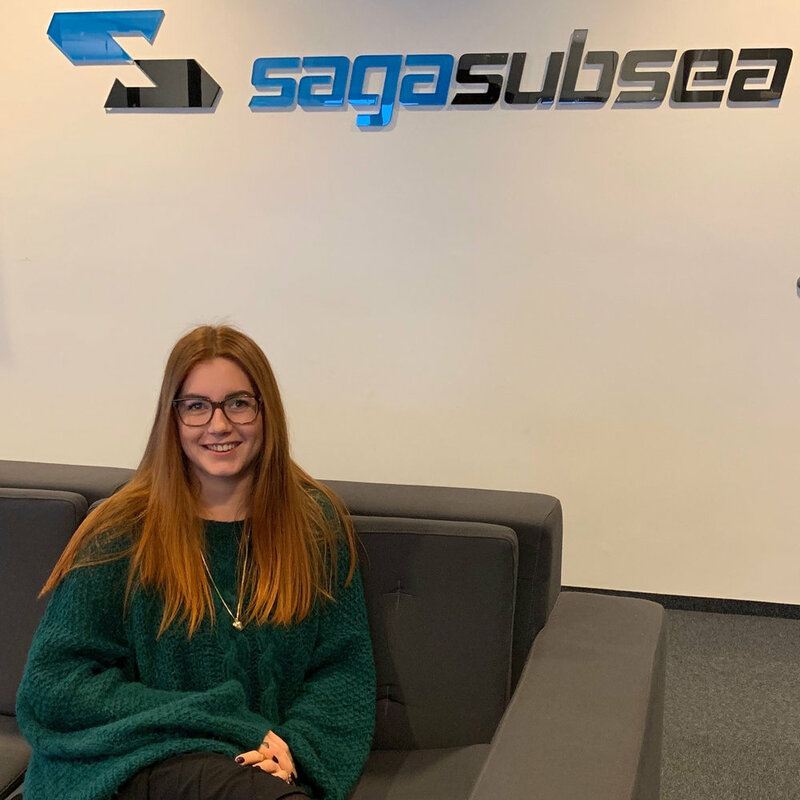 Saga Subsea has the pleasure of having the Master Student Hanne Tvedt present in the office for the next 5 months. She will write her thesis in Maritme Operations, where she will immerse into the topic "Subsea Mining", and study the technology on extraction of subsea minerals . Hanne has a Bachelor of Maritime Studies from Western Norway University of Applied Science, and sailed as a Second Officer in Østensjø. We wish her the best of luck with the task and look forward to having her around!